The children of Carol Deane, widow of Starrett City developer Disque Deane, are suing her for allegedly stealing millions from the sale of the complex. 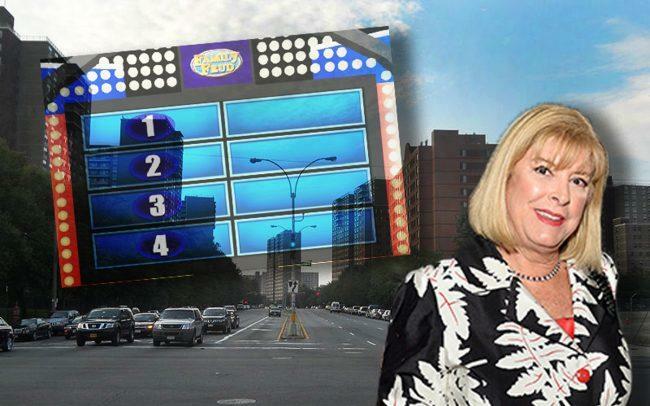 Her children, 29-year-old Anne Deane and 26-year-old Carl Deane, have filed a lawsuit in Manhattan Supreme Court that accuses her of stealing $13.6 million from the $905 million sale of Starrett City, according to the New York Post. Brooksville Company and Rockpoint Group closed on the massive Brooklyn affordable housing complex in May, which is partially owned by President Donald Trump. The Deane family owned 20 percent of Starrett City, and their LLC got $85.5 million from the sale. Carole Deane’s children were supposed to get $11.7 million apiece, but she reduced their interests after they tried removing her from her management role, the lawsuit says. They are now set to receive $5.8 million each and are suing their mother for $16 million and asking that a judge removes her from managing the LLC.